VP of Synel Mall Payway LTD. Mr. Erez Buganim, says that the SY-910 innovative terminal is the most advanced version face recognition terminal and leading Synel Face recognition series to the new generation of employees Time and Attendance and access control at the same terminal. 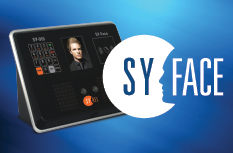 SY-910 from Synel Mll Payway Ltd, is an embedded face recognition terminal with a “Dual Sensor” for accurate Face Recognition Algorithm. 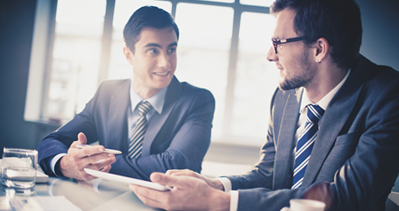 The dual facial recognition technology instantly the user facial structure. Then match the template against the saved facial templates. The SY-910 terminal designed for Time and Attendance or Access Control systems with available six programmable Key’s function for additional functionality such labor levels, departments, in/out for shifts, breaks and lunches. The SY-910 terminal compatible with Synel software and SY920 / SY-940 face templates. The SY-910 is a touch-free alternative for the fingerprint technology, the user should look at the SY-910 camera and in less than a second he will be identified. SY-910 offers multiple verification methods, including face, pin and face, card and face, card (standard, optional Mifare or HID), and card and photo.